Shopping in Chesterfield is an enjoyable experience both in the town centre and just outside on Chatsworth Road and Whittington Moor. 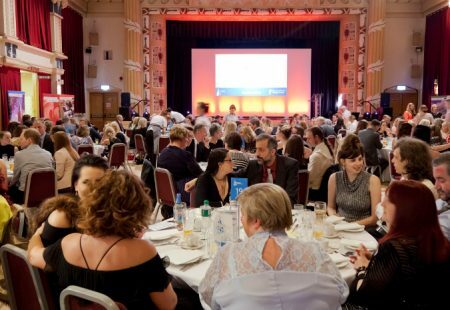 Local and national retailers are celebrated at the Chesterfield Retail Awards organised by Destination Chesterfield. 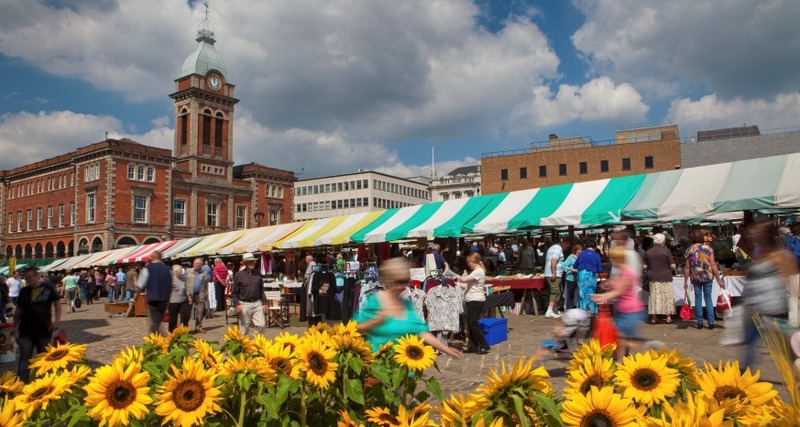 Explore the historic town centre and you will find the famous Chesterfield Market and the newly refurbished Chesterfield Market Hall and a unique selection of independent traders in The Shambles and The Yards, alongside many high street names on Vicar Lane and in The Pavements Shopping Centre. Find out more about Town Centre Shopping. 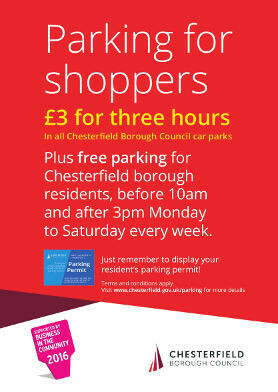 The great thing about shopping in Chesterfield is the range of independent shops and suppliers. You can always pick up something special and different, whether you’re looking for a special gift for a loved one or something special for your home. 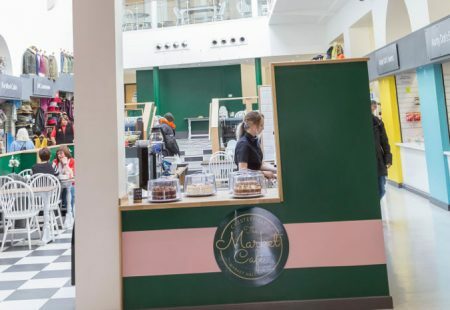 There’s a wide range of independent shops, restaurants and coffee shops to explore just a few minutes from the town centre on Chatsworth Road and Whittington Moor. Find out more about Out of Town Shopping. 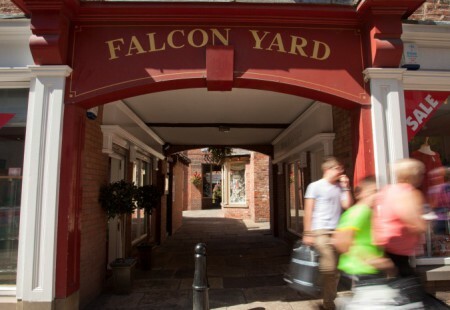 A wide range of independent shops and galleries are perfect for finding a special gift.